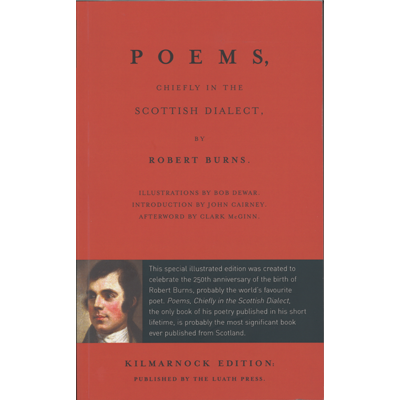 This selection of the songs of Robert Burns is intended primarily for use in schools, but should be of interest to all admirers of the poet. 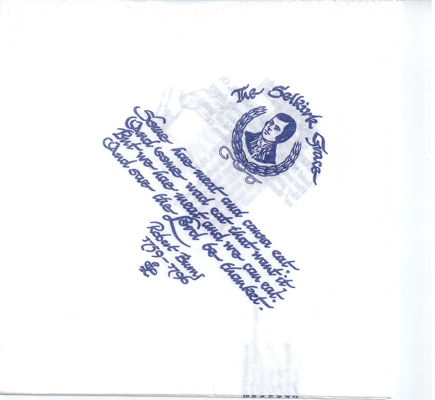 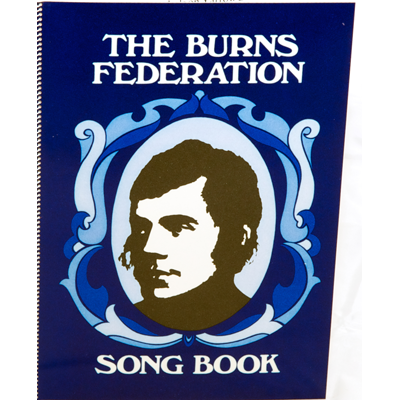 The object of the Burns Federation has been to give an accurate text of the songs, together with a glossary and phonetic rendering in the Ayrshire dialect of words which, though written in English, should be pronounced in Scots. 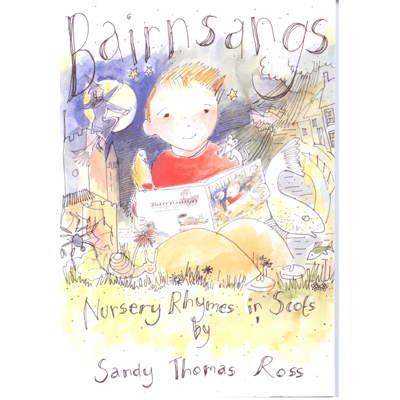 Notes on pronunciation are given, but if singers prefer to sing the songs with the Scots vowel qualities and intonation of their own district, they should be encouraged to do so.